Taking back your property can be stressful and costly and we understand this frustration all too well. That is why we offer direct support and guidance from our Property Services team and Enforcement Agents who work closely from the Court to the field, to achieve the fastest resolution at the lowest cost. 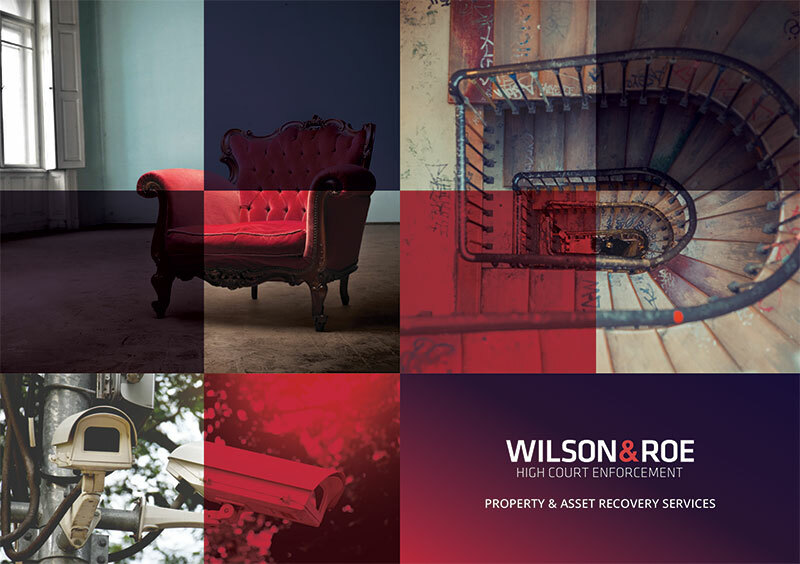 We enforce your Possession Order by way of obtaining a High Court Writ of Possession on your instruction – something that we have mastered and can secure quickly. Once armed with a Writ of Possession, we have the authority to enter property and take the required steps to deliver vacant possession to give you/your clients back control. On receipt of the Writ of Possession we aim to gain possession within five working days. And suffer additional loss, when you can instruct a High Court Enforcement Officer to do the same job, faster? By instructing Andrew Wilson & Co, you are guaranteed to receive a prompt and effective response. If your case is issued in the County Court and involves tenants or mortgagors; you will need permission to transfer the matter to the High Court for enforcement pursuant to Section 42 of the County Court Act 1984. Claims issued in the High Court (typically Proceeds of Crime Act and Bankruptcy) and those against trespassers do not require this permission. Here at Andrew Wilson & Co, we can assist you with obtaining the requisite permission and will obtain the Writ of Possession in a matter of days. Any named persons will be given notice (typically seven days) of the eviction. Cases involving squatters or protestors can be executed within 24 hours.